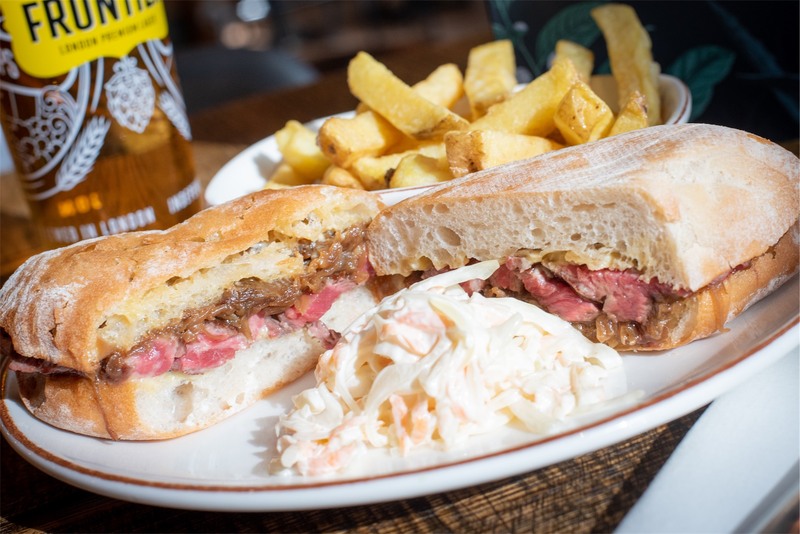 The Conductor offers laid-back dining on Fleet Place, near St Paul’s Cathedral and Thameslink Station in London, with a range of indulgent, yet healthy, culinary delights that are a delicious twist on British classics. 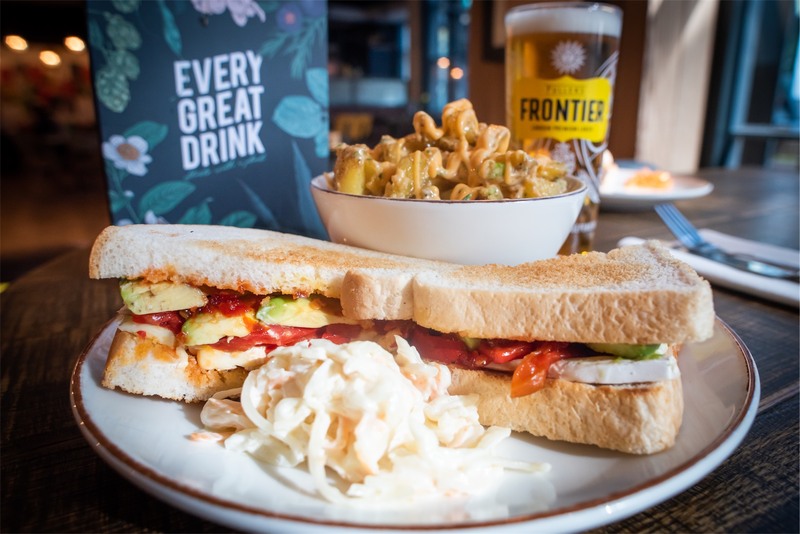 Whether you’re after a quick lunch away from the office, a bite to eat before your train, or a laid-back evening meal, our food menus are packed with crowd-pleasing pub classics and a big selection of healthy, wholesome meals. 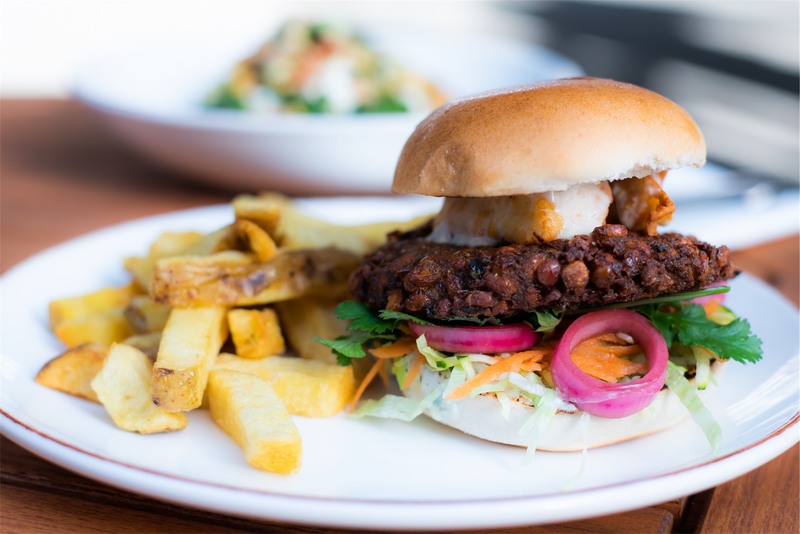 Burgers, gourmet sandwiches and social sharing platters promise hearty fare, and we also offer a range of lighter options, as well as healthy salads and vegan and vegetarian dishes that don’t compromise on flavour. Our Head Chef, Norbis Alvarez uses only the freshest ingredients, locally sourced wherever possible from our hand-picked suppliers. He changes his menu to suit the season, and his signature blackboard specials change daily. We can cater to large group bookings for breakfast, lunch or dinner. Please contact us to make a booking. 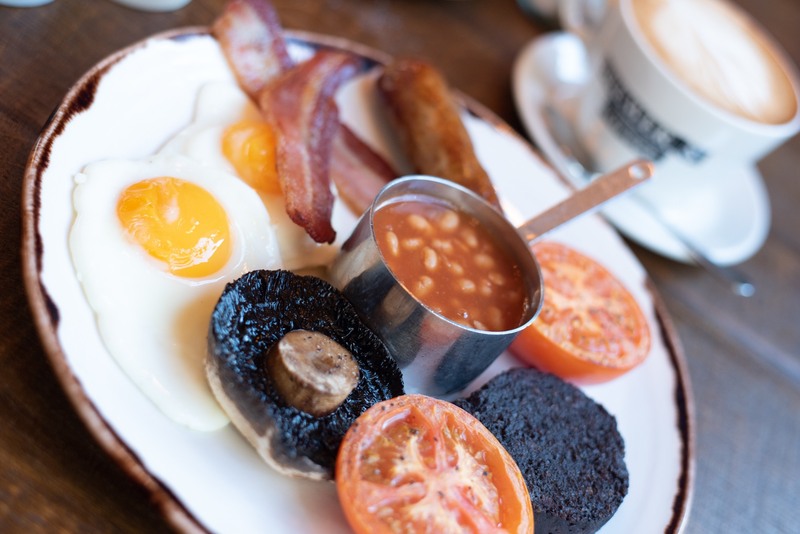 We serve breakfast from 8am Monday to Friday, which is the perfect way to start your day in London. 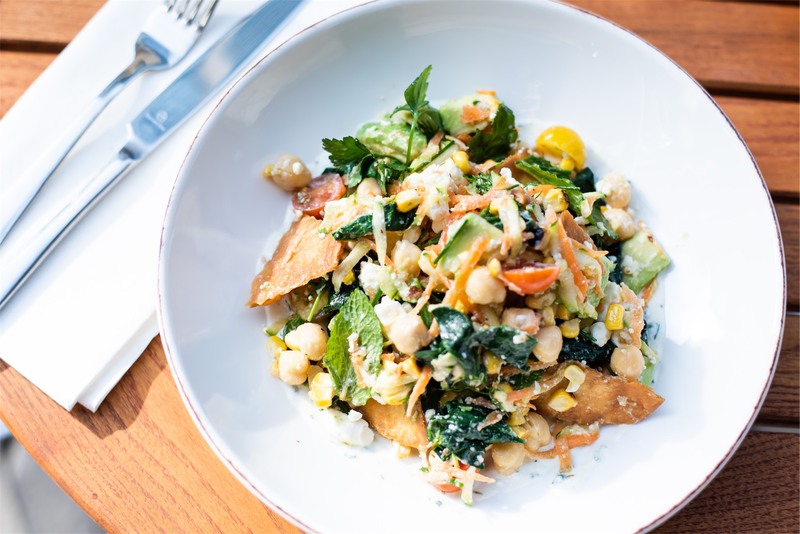 Our lunch menu is busting with big, bold, succulent salads and vegetarian options, alongside hearty British pub classics. Our dinner menu has all the hearty British fan favourites, as well as international dishes, healthy salads and a range of vegan and vegetarian meal options. We offer a buffet and finger food menu for private functions and parties. Please contact us to discuss and plan your event.